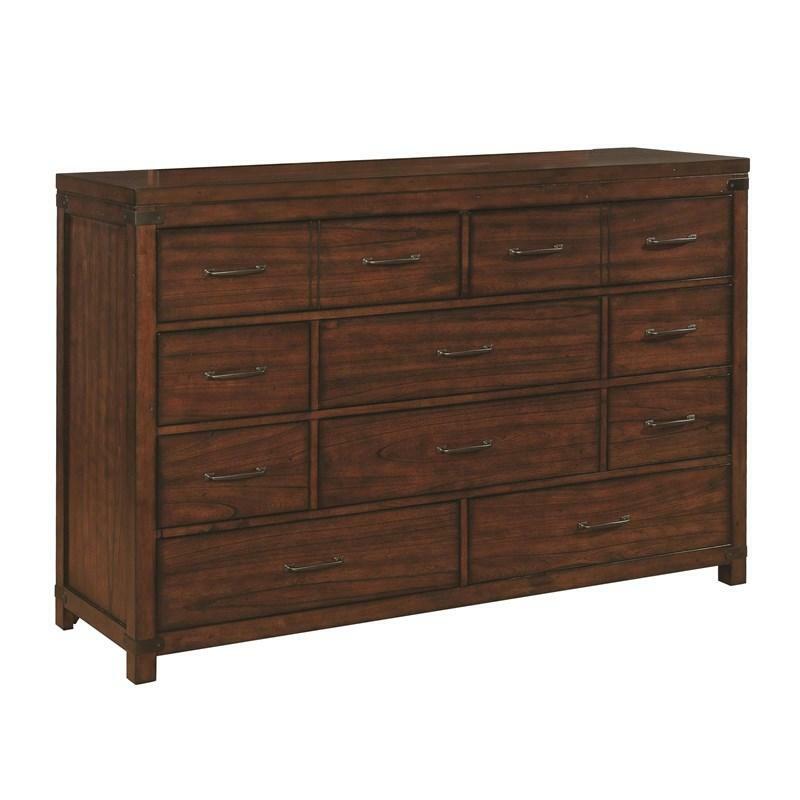 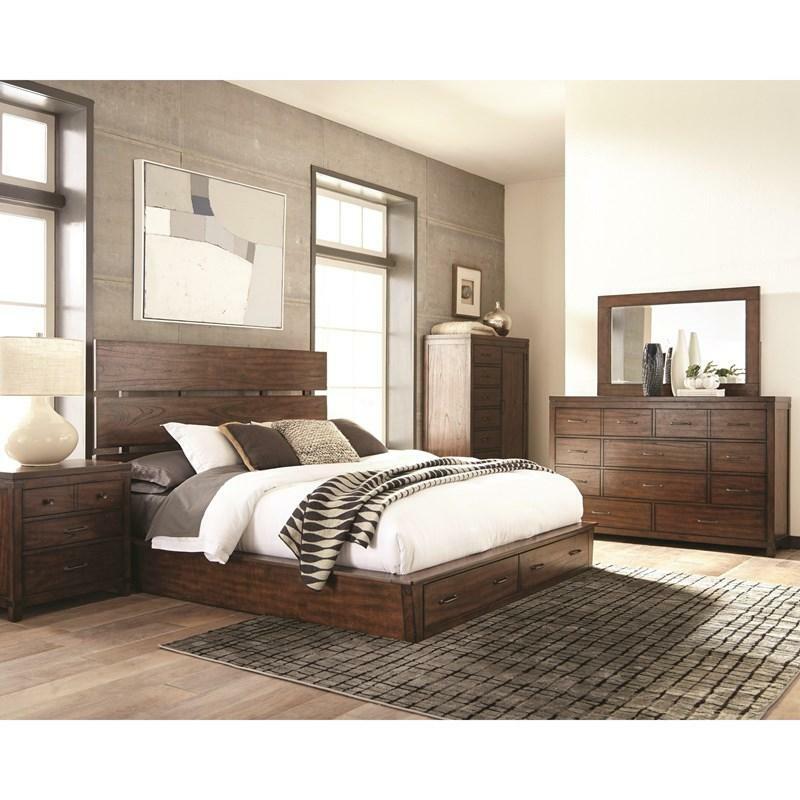 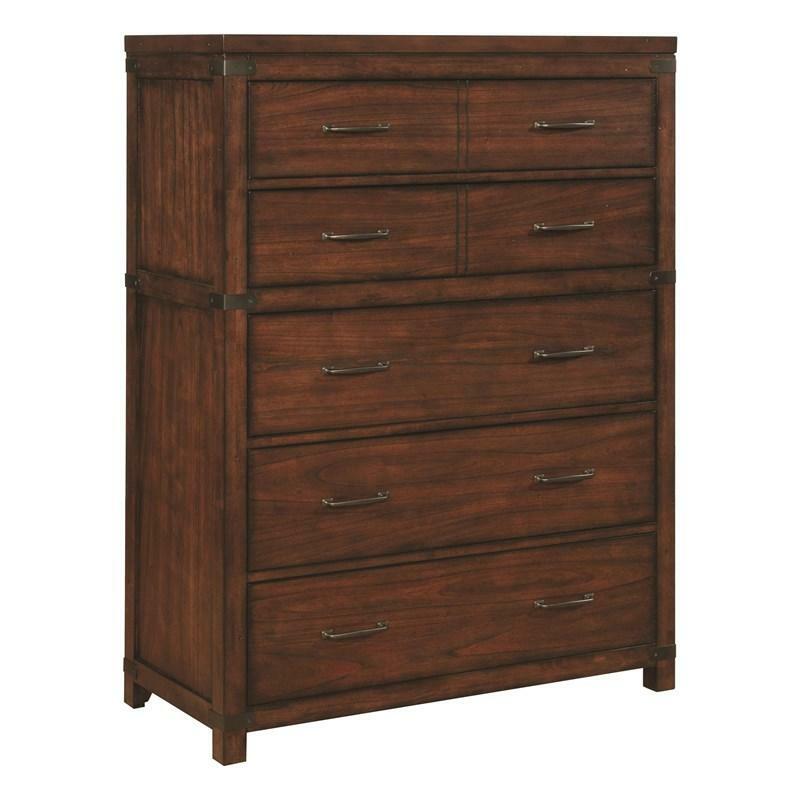 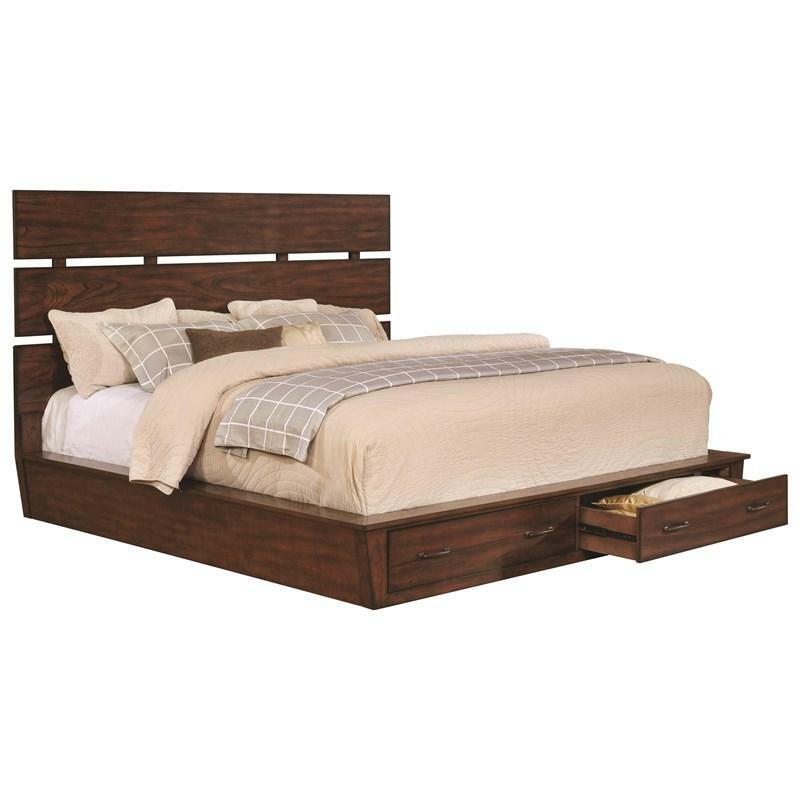 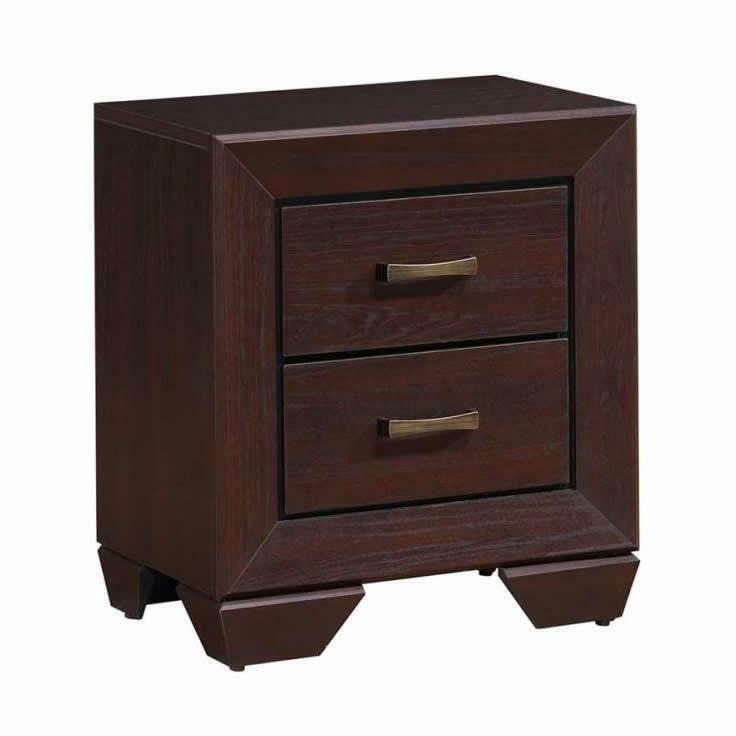 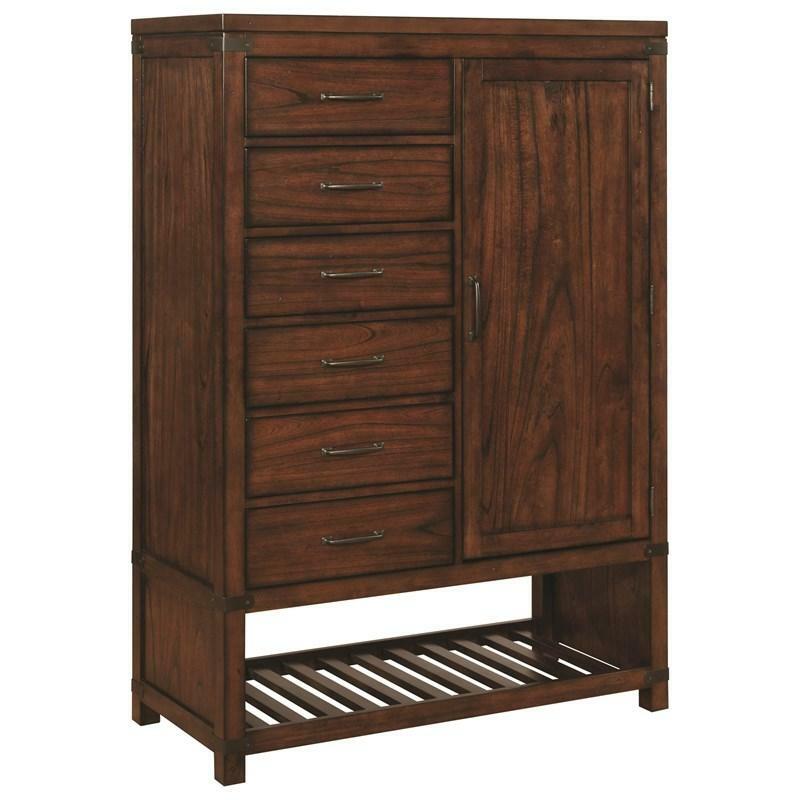 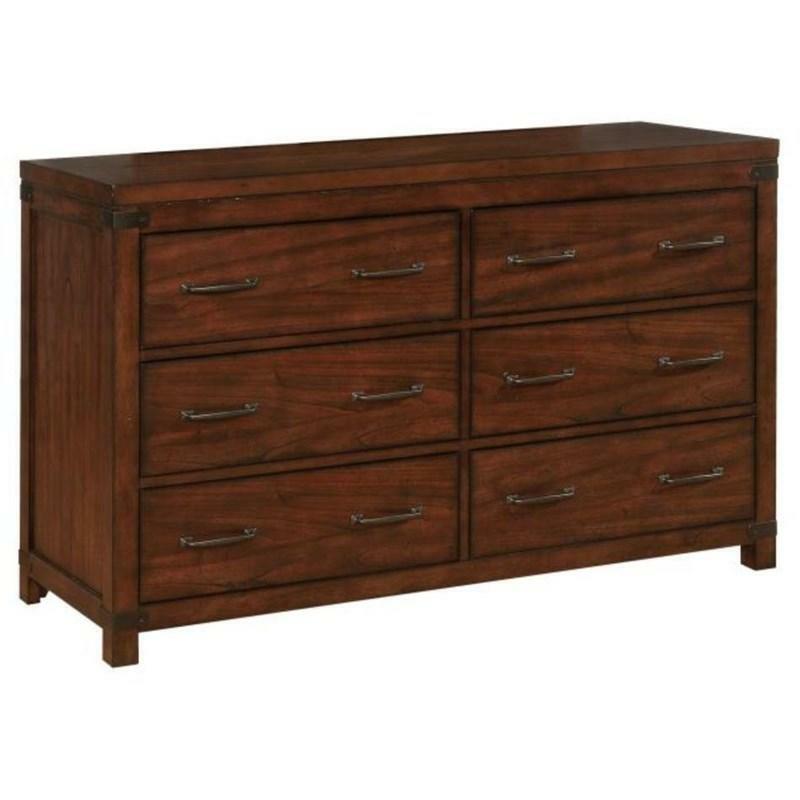 This beautiful Artesia Dresser by Scott Living comes in a dark cocoa finish and features ample storage with its ten drawers. 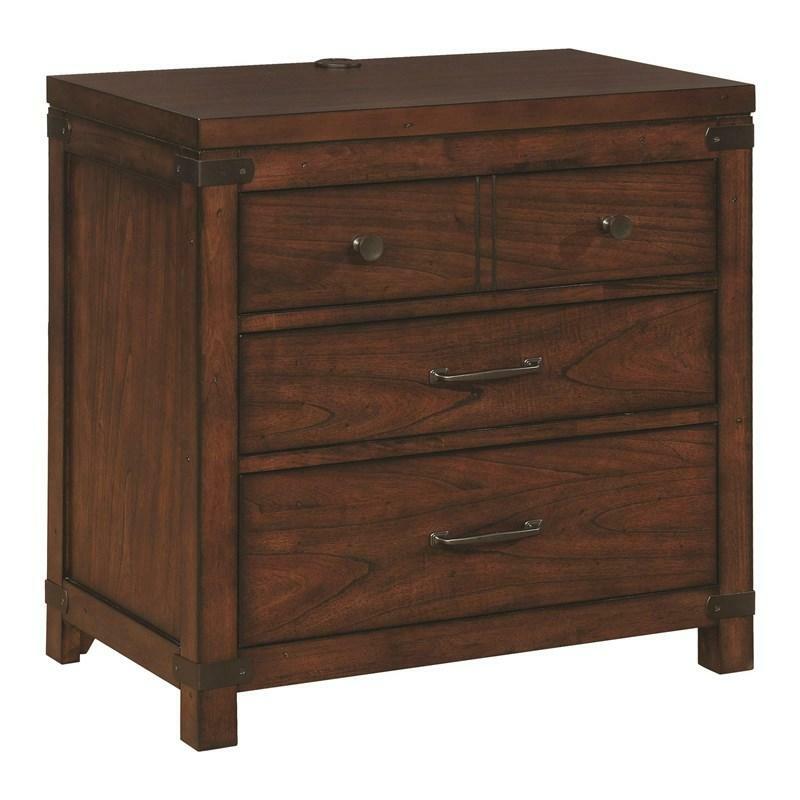 It is adorned with metal pull handles. 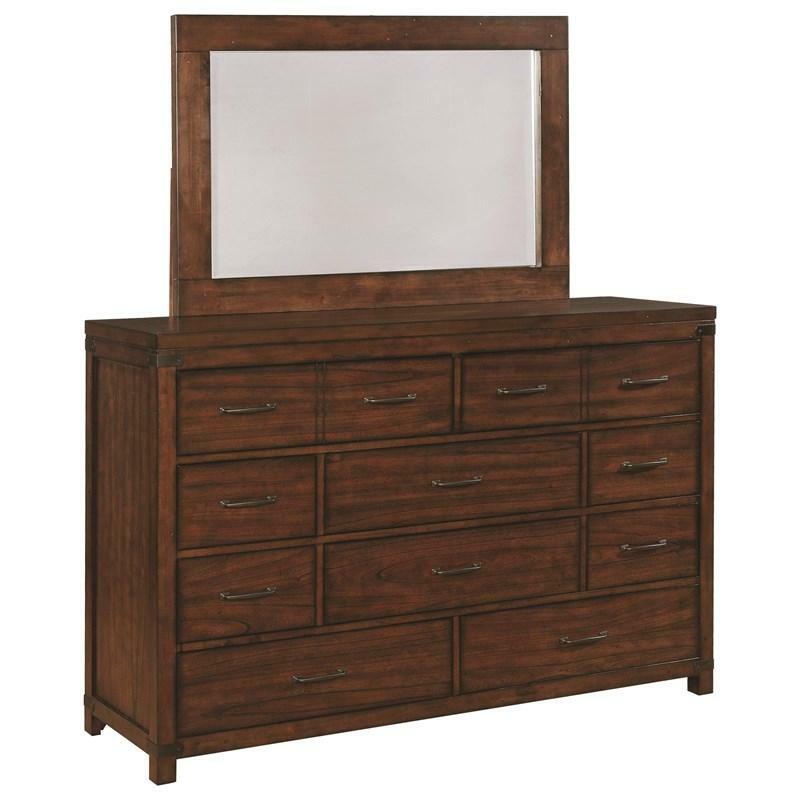 The Artesia Dresser Mirror from Scott Living features is made of poplar wood and mindy veneer in dark cocoa finish. 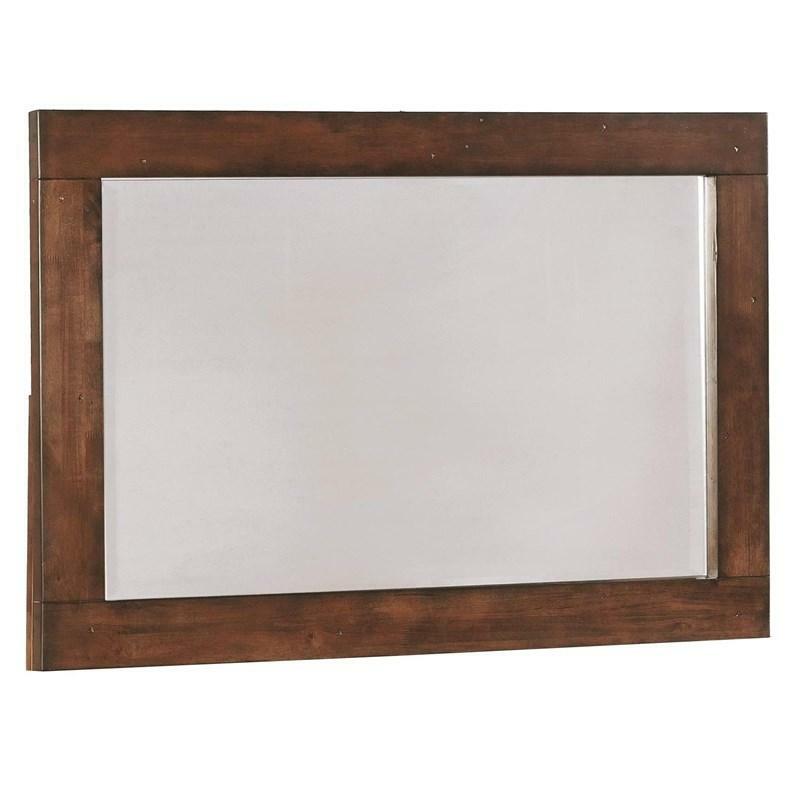 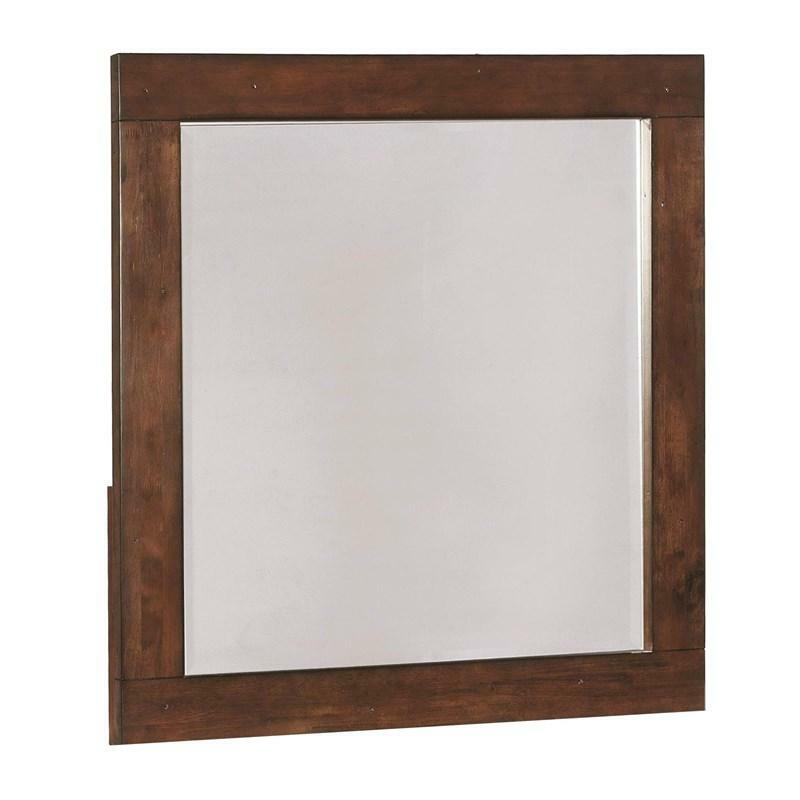 This Artesia Dresser Mirror has a wood frame in dark cocoa finish.